We’ve talked a lot in the last year about our Tipping Points Planner, which helps watershed planning groups develop effective strategies for the protection of natural resources. But what about the people behind the tool? Its use of the latest research and cutting-edge technology is made possible by the tireless efforts of Jarrod Doucette and a team of web developers that now includes Brandon Beatty. Jarrod, our GIS and database specialist, began work on the decision support tool roughly three years ago. Throughout the process, he worked closely with researchers and outreach specialists to ensure the Tipping Points Planner includes the latest data and is accessible to a wide range of audiences. Jarrod’s extensive experience as a GIS specialist and web developer working with universities and state agencies has been recognized by the GIS company Esri and from the Indiana Geographic Information Council. He holds a Master’s in geospatial information systems from State University of New York College of Environmental Sciences and Forestry. The tipping points and indicators program is now up and running, but there is still a lot to do to make sure the tool stays current and user-friendly. More and more watershed groups are integrating it into their planning process, including several in northwestern Indiana and northeastern Illinois. That is where Brandon Beatty comes in. 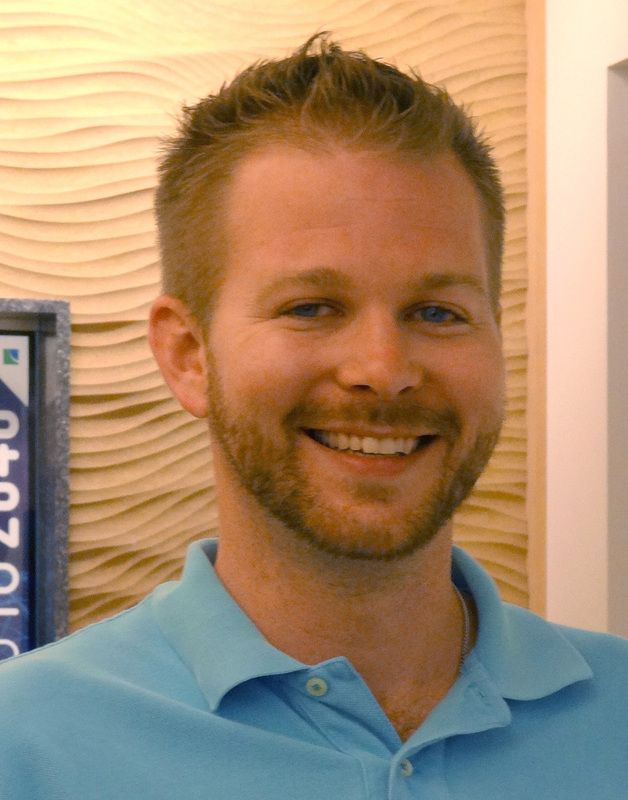 Brandon joined Sea Grant earlier this year as our web designer and developer.  Prior to that, he worked as a software developer on a project with the Purdue University libraries. His past work in design and development earned him an American Advertising Award in 2009. Brandon earned a Bachelor’s in computer graphics technology at Purdue University.